Where in the UPS Lifecycle Are You? We’re a Company on the Move! Is Your Closet Hurting Your UPS? What’s El Niño Got to Do With It? 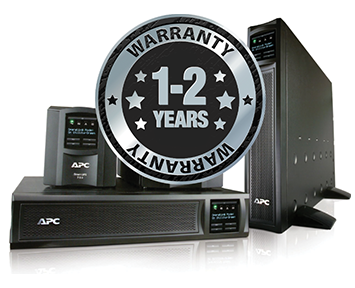 2013 and RIOS certified company specializing in reuse and remanufacturing of APC UPS equipment.